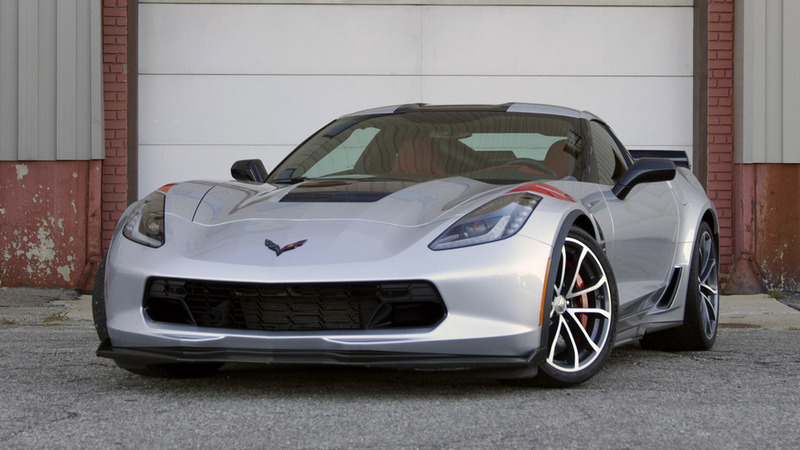 The available options can add $14,455 to the top trim's price. 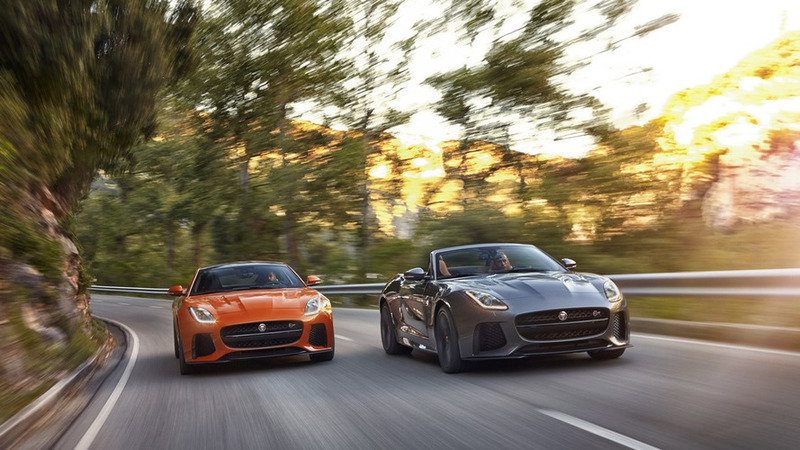 Now is the time to buy an F-Type. 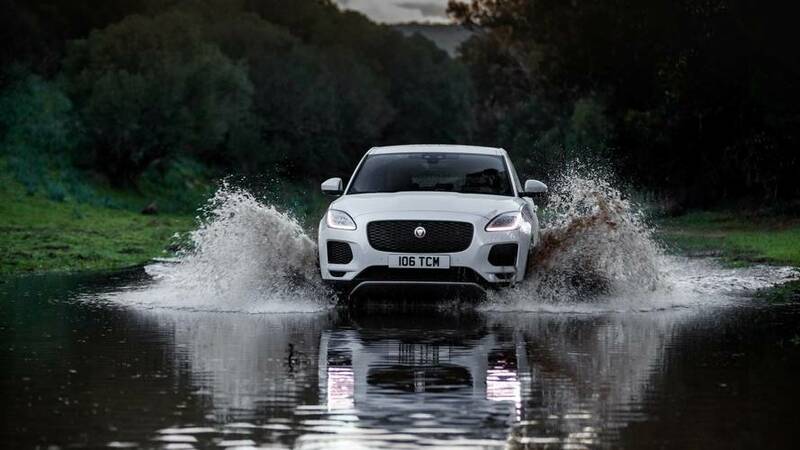 It's the most powerful XJ ever built. 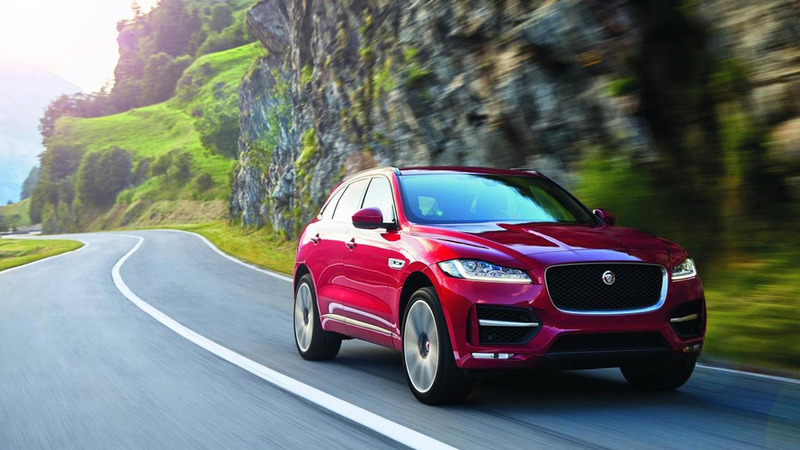 Jaguar F-PACE priced from $40,990 in the U.S.
Jaguar has quietly revealed the 2017 F-PACE will be priced from $40,990 in the United States. 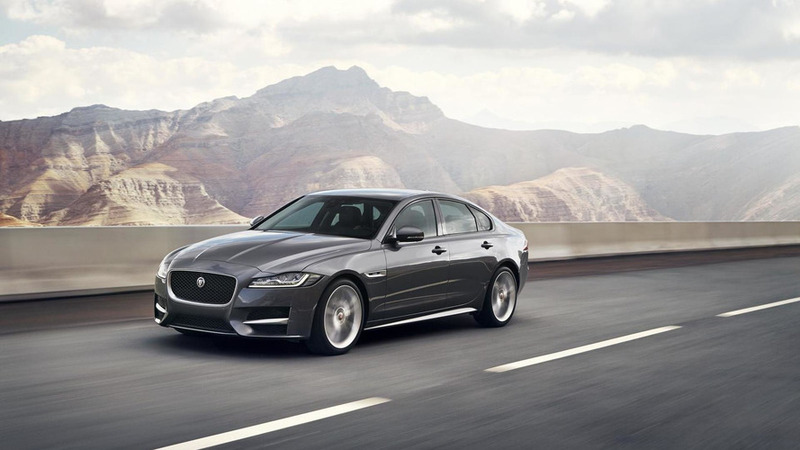 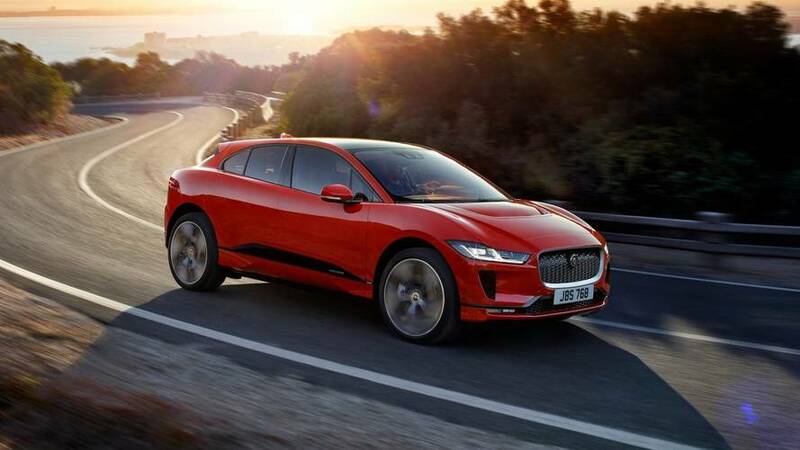 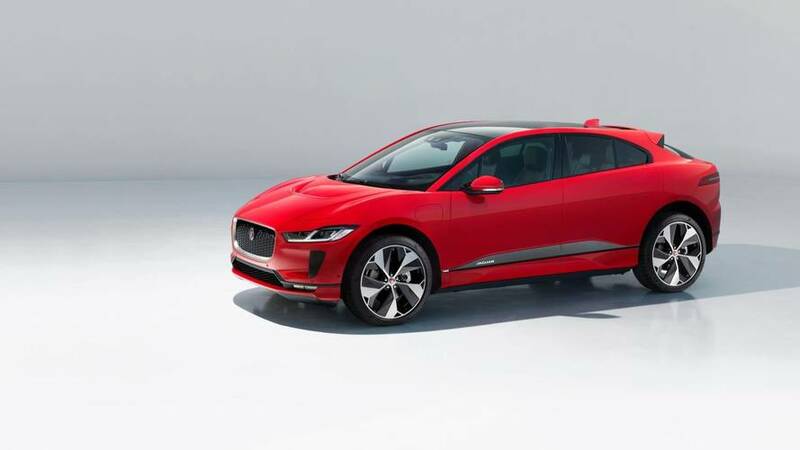 Jaguar has announced U.S. pricing for the new XE and the redesigned XF. 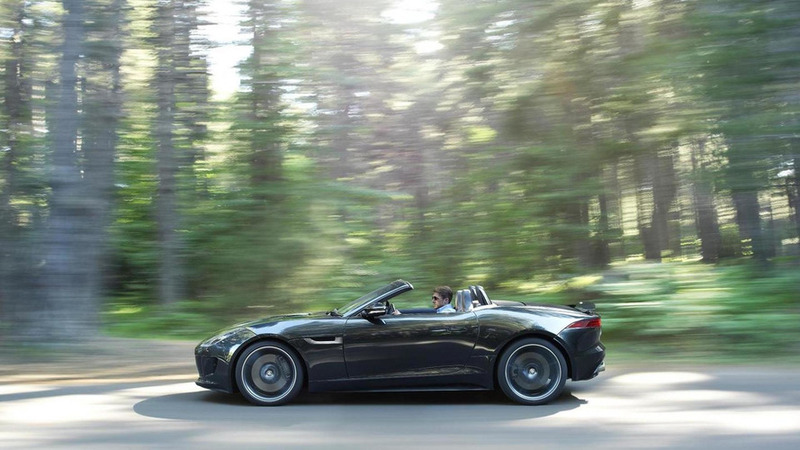 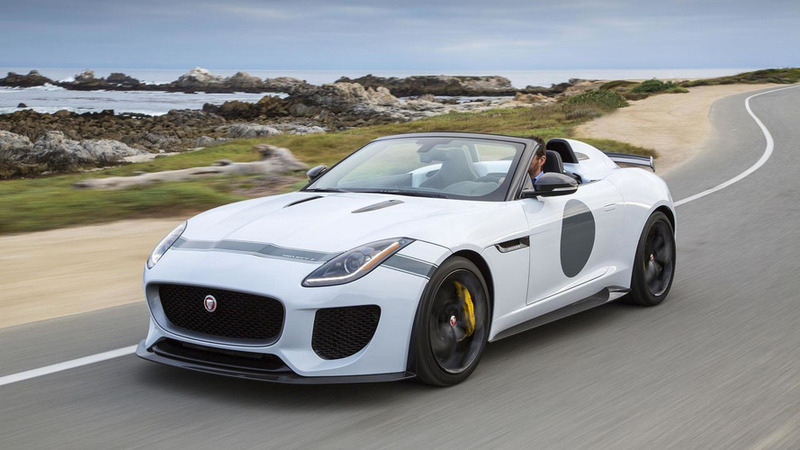 Jaguar has announced a series of changes to the 2016 F-Type lineup in the United States. 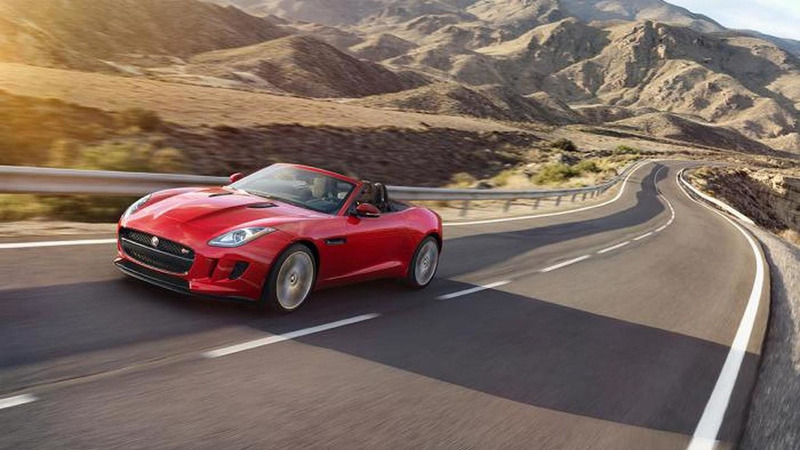 Jaguar has revealed the US price list for the new 2013 F-Type, along with introducing an online configurator. 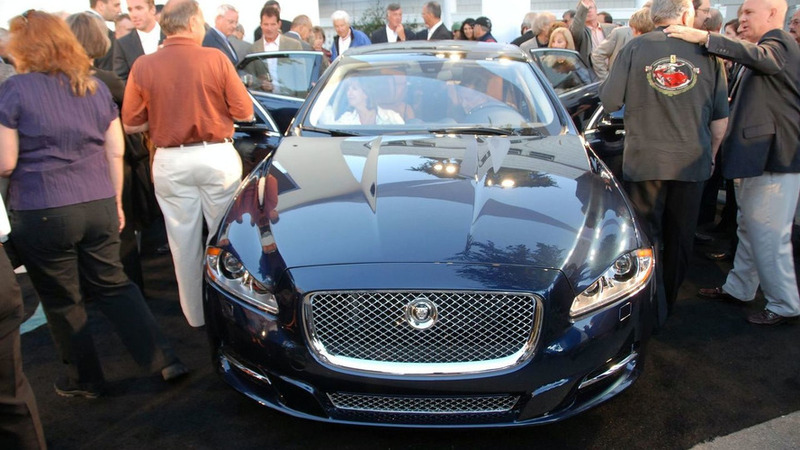 Pebble Beach saw Jaguar unveil the new 2010 XJ on US soil. 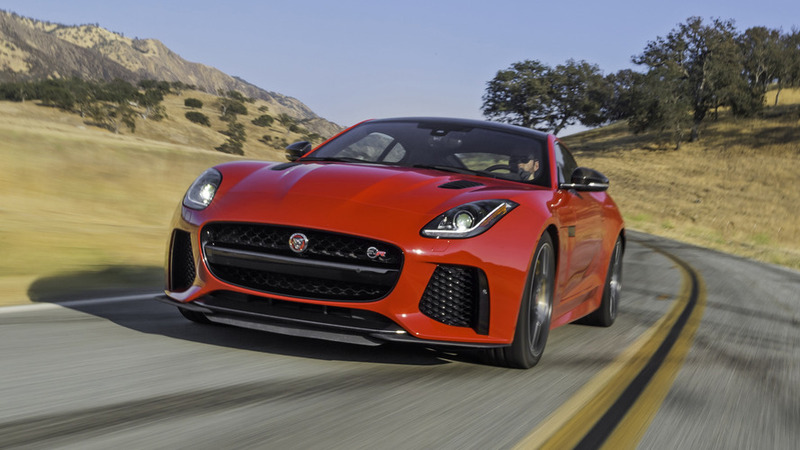 It goes on sale in North America early next year at prices starting from US$72,500 for the baseline 5.0-litre naturally aspirated V8. 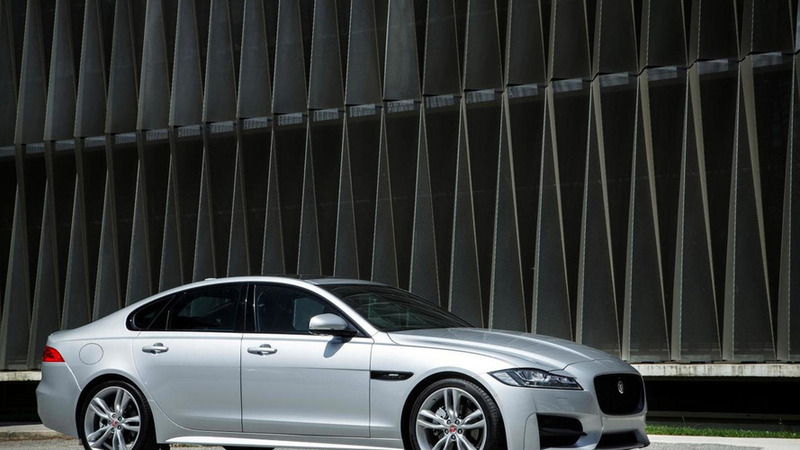 Jaguar dropped a bombshell today, introducing a new unit to the North American XF lineup. 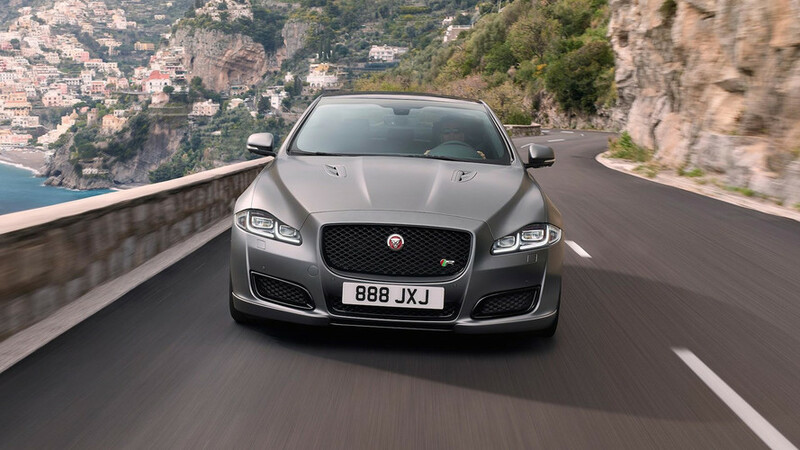 At the same time, the company released pricing for the entire line, including the XFR. 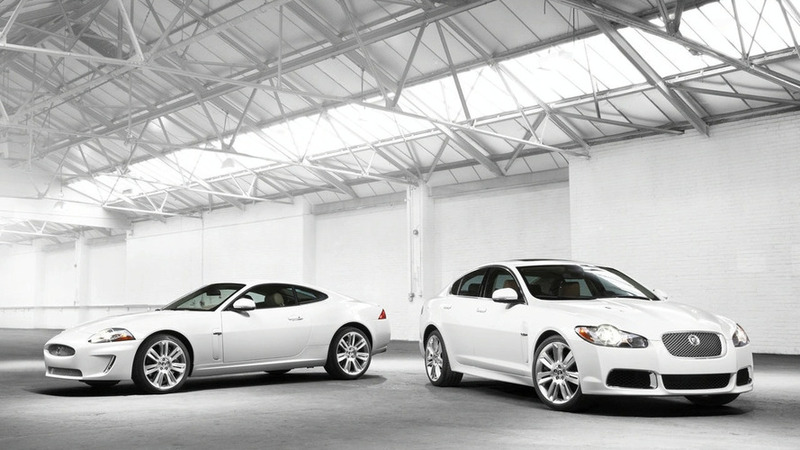 Prices for the 2010 Jaguar XF and XK ranges are now available for potential buyers residing in the US. 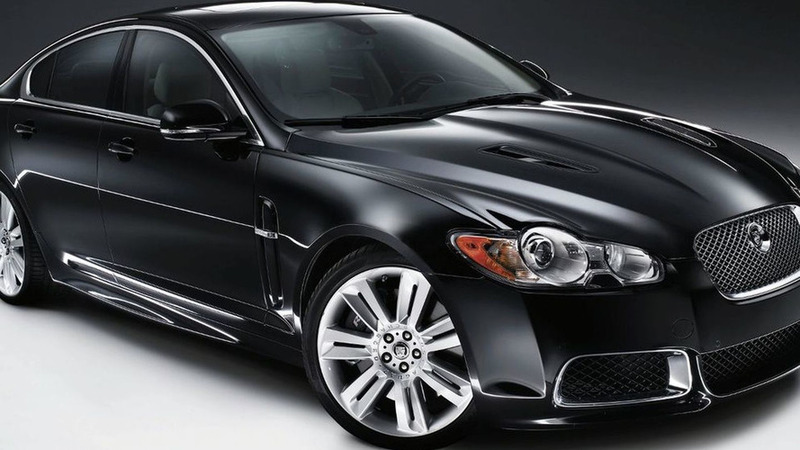 The cheapest XF goes for $52,000 MSRP while the most reasonable XK is US$83,000 MSRP.